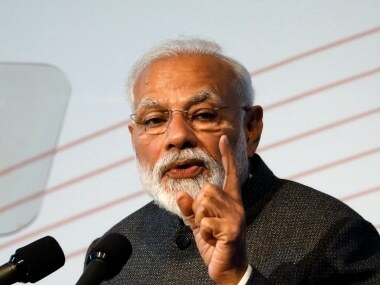 Ahmedabad: Prime Minister Narendra Modi on Monday said developing modern ports was important for India to cement its position in the global trade sector.He said Kandla port in Kutch district of Gujarat, which he described as one of the major ports in Asia, will soon be connected with Chabahar port in Iran to boost India's international trade. "The way competition is rising, if India has to progress and cement its place in global trade, it is very important to have ports with modern facilities in a very short span of time. 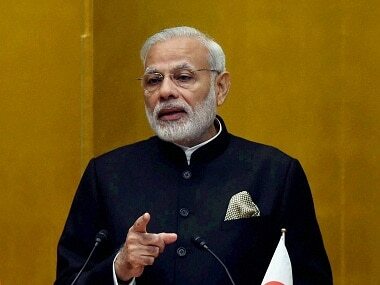 Kandla has emerged as one of the most prominent ports in Asia," said Modi. 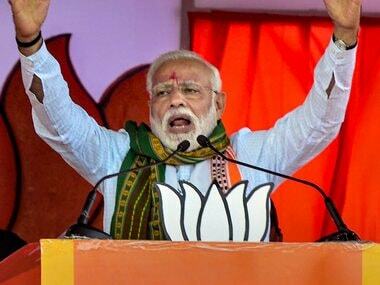 Modi said the Kandla port had received investment proposals of nearly Rs 1,000 crore and added that the Centre was taking more initiatives to further modernise it and enhance its capacity. On a two-day visit to his home state, Modi laid the foundation stone of various projects at the Kandla port. "Soon the Kandla port will be linked to Chabahar port. 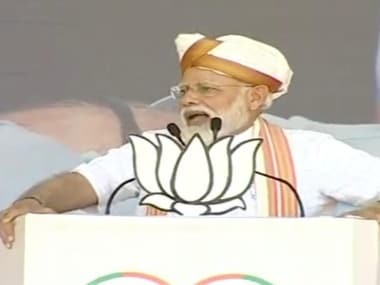 The linking will mean Kandla will cement its feet like Angad did," the prime minister said while referring to Ramayana's character who put his feet down at King Ravana's court and none could move it. Pointing to India's vast coastline, Modi stressed the importance of trade through sea route. "India has a long history of sea trade. With 7,700-km coastline, what is the need to move cargo by railways or roads? Sea route is far more cost effective and we are moving towards that direction when more and more cargo will be ferried through the sea route," he said. Besides developing port facilities, Modi said, the government was also working on further developing multi-modal transport system. "Its no use modernising your ports if there are bottlenecks in cargo movement away from ports. That is why we are working on developing all-round transport infrastructure in the country," he said. The Prime Minister also hailed the people of Kutch for rebuilding the region that was devastated in the 2001 earthquake. "Kandla Port is not just the focal point of trade for Gujarat but can play a major role in boosting India's economy as well. 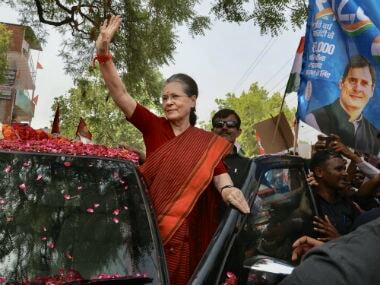 We are working in that regard," added Modi.